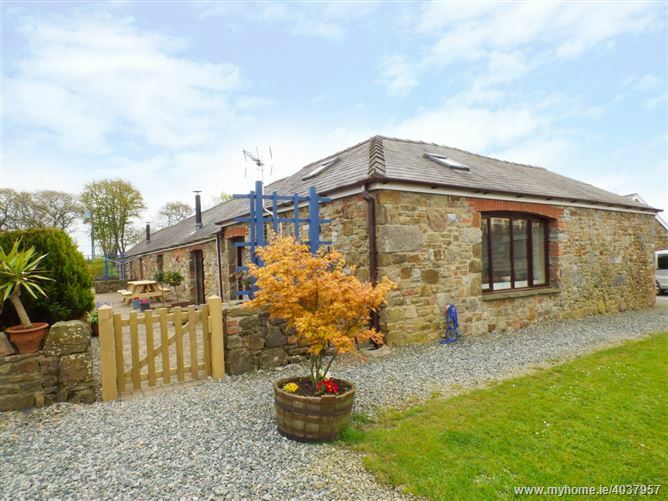 The Barn at Harrolds Farm is located in the village of Kilgetty near Cresswell Quay, Yerbeston and Tenby in Prembrokeshire. 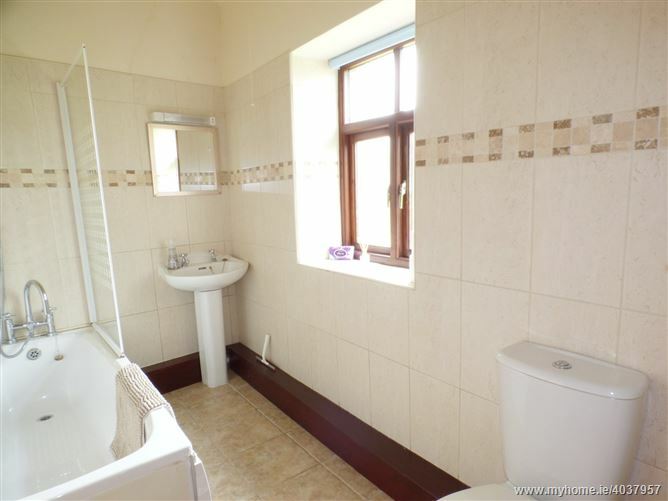 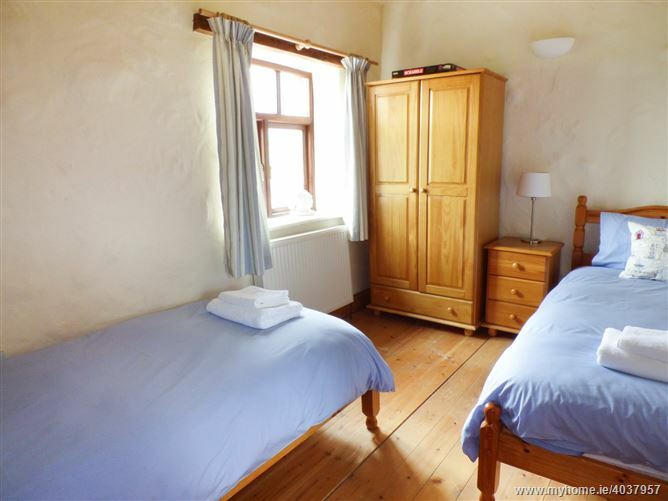 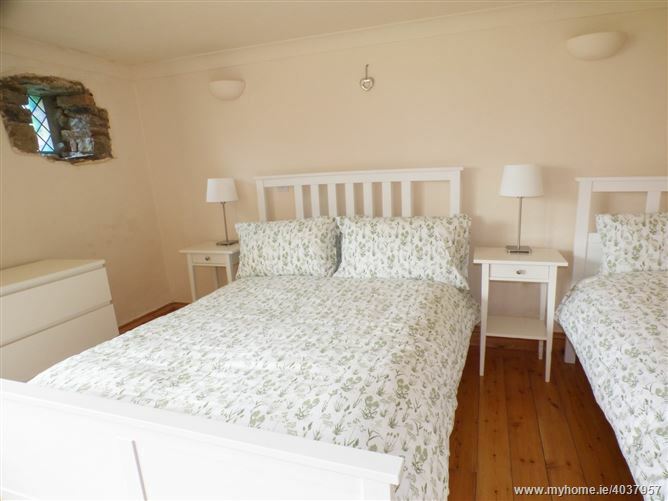 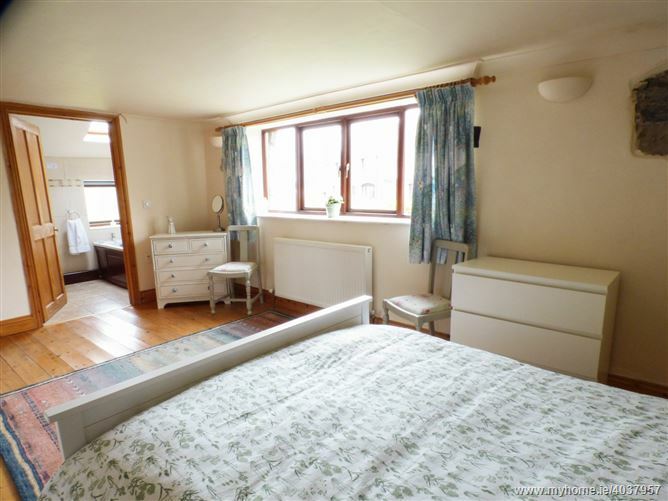 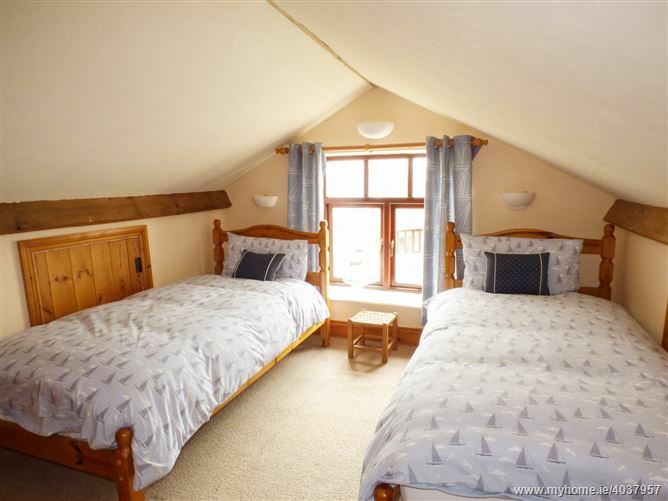 There are four bedrooms including en-suite, one bathroom and can up to sleep nine people. 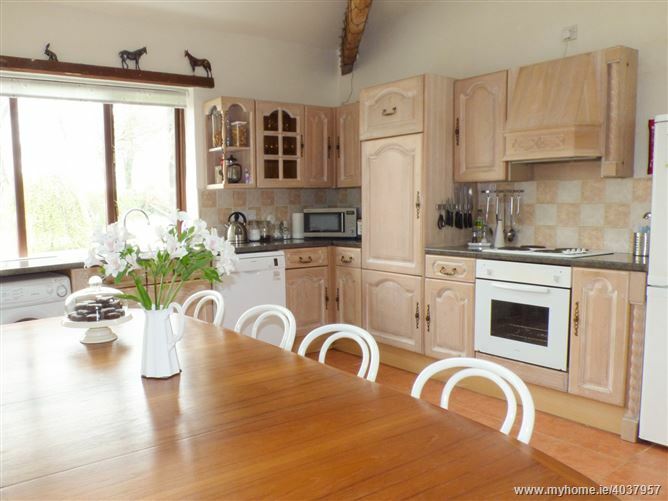 There is a kitchen/diner and sitting room with piano and woodburner. 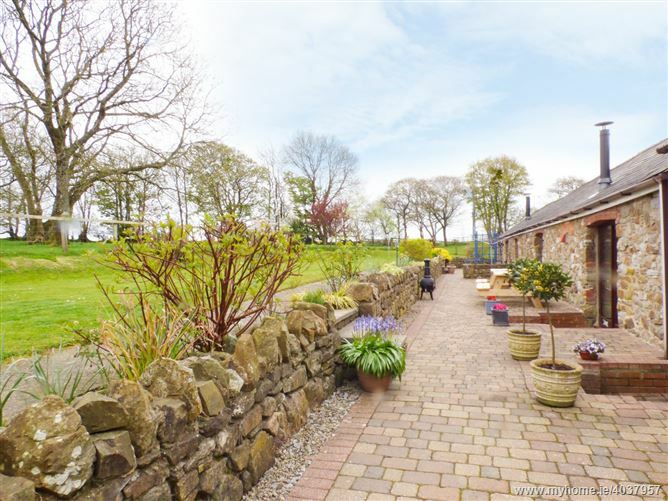 Outside is a beautiful gardenand patio. 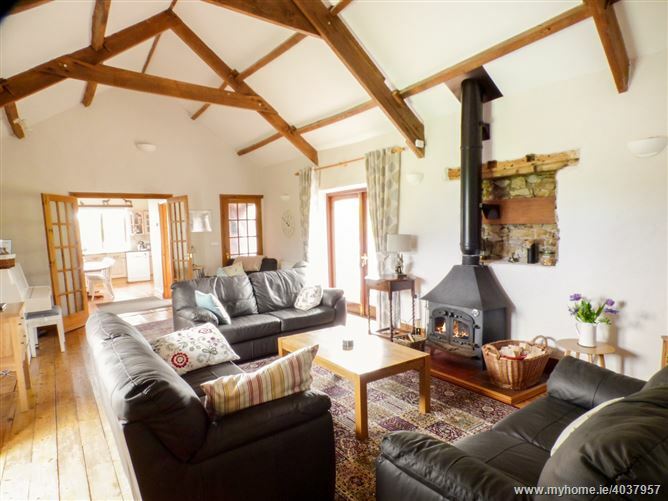 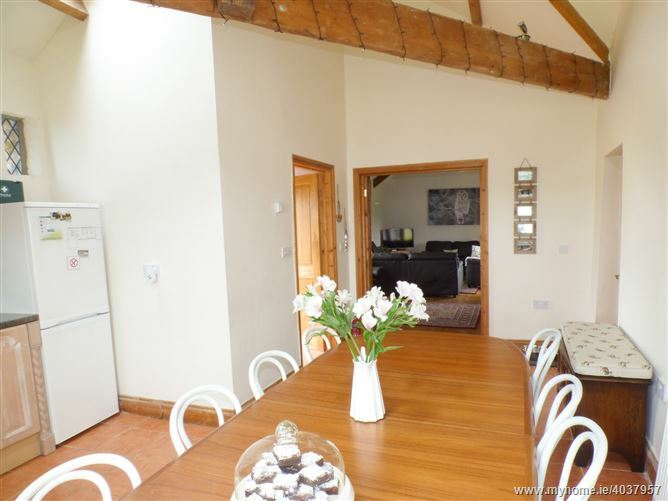 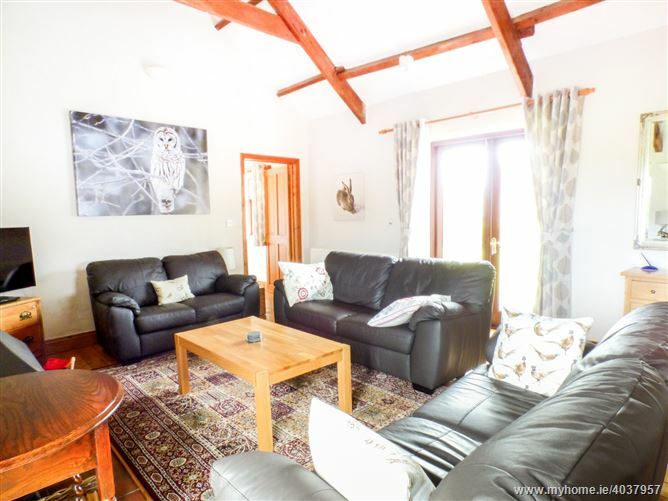 The Barn at Harrolds Farm is perfect for a family holiday in the countryside. 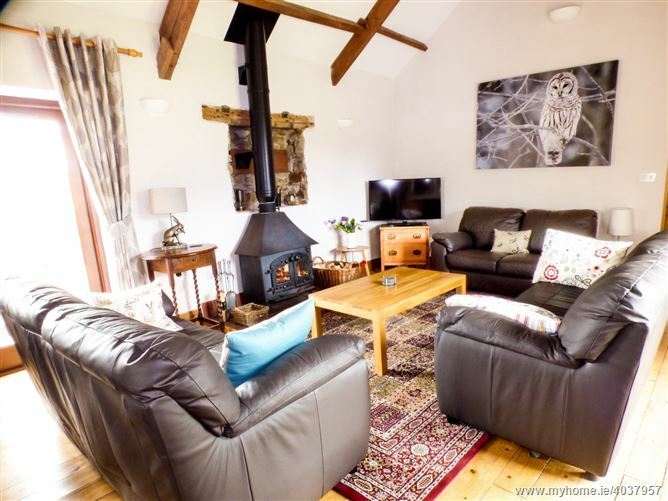 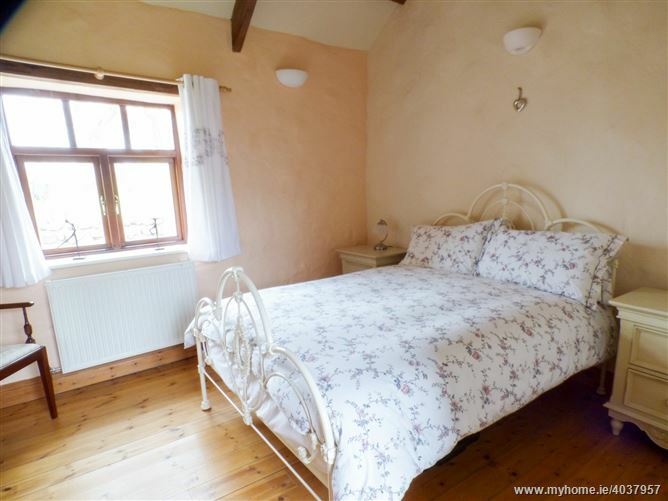 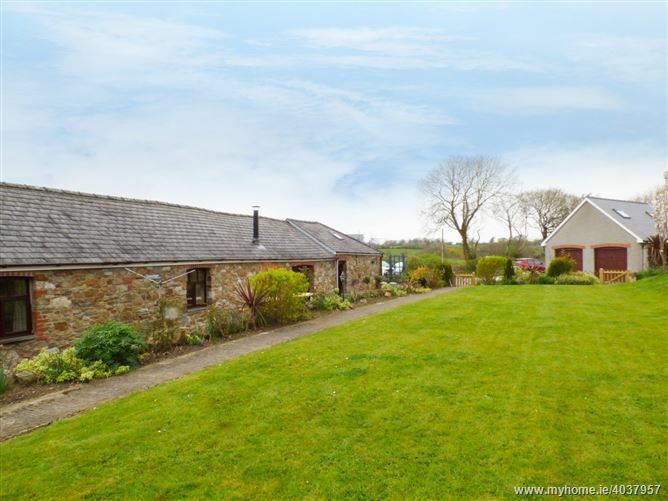 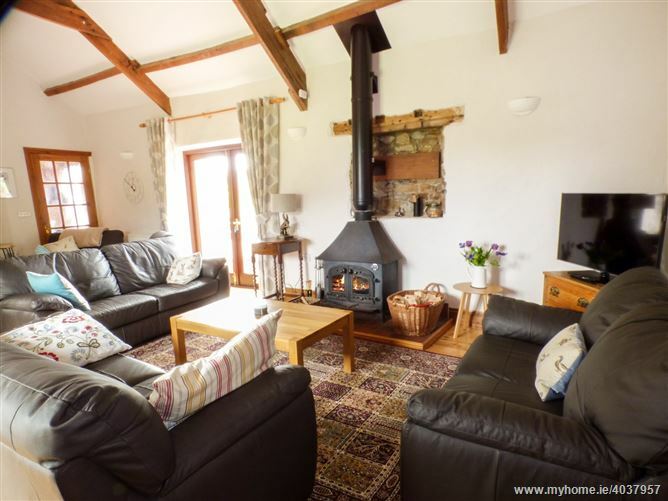 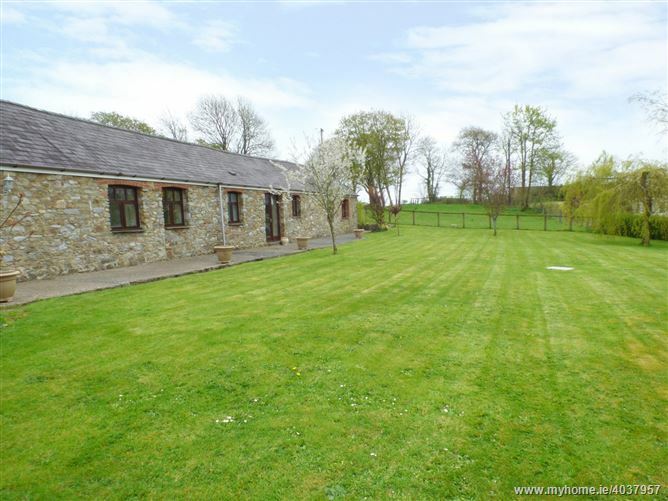 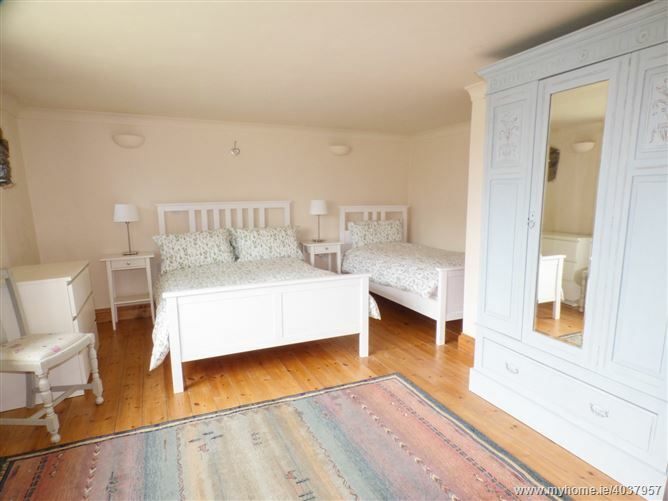 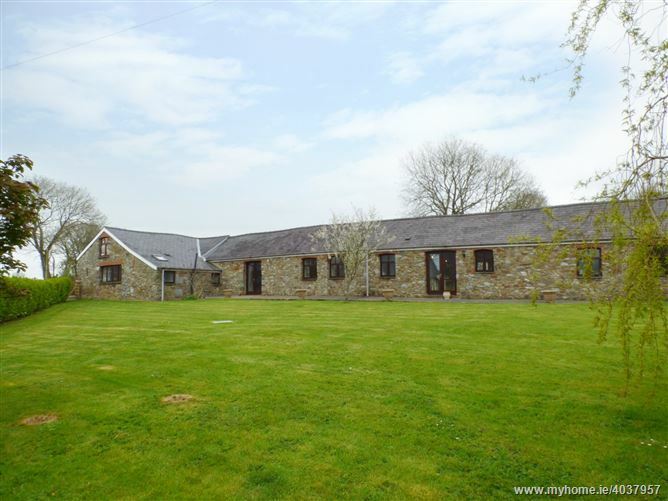 The rural village of Kilgetty is located 2.4 miles from one of the most stunning villages in Pembrokeshire, Cresswell Quay is best described as a perfect hamlet of scattered cottages at the edge of the tidal estuary. 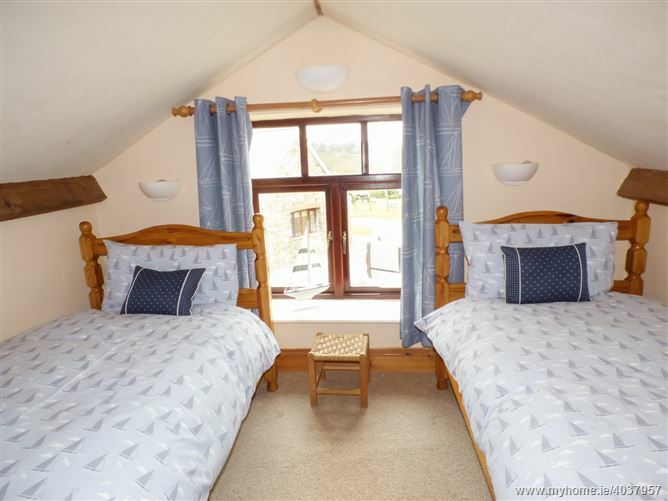 The central focal point is, of course, the old quay where boats can still moor, for the time the tide allows, and you may wish to pop into the Cresselly Arms for light refreshments.